Looking to move to Australia? You are not alone. Thousands of people from around the world decide to move to this beautiful country every year. There are so many reasons to love Australia, from it’s beautiful natural surroundings to bustling cities with exciting culture and nightlife. The country is a mix of many different nationalities and backgrounds, so it is easy for expats to fit in and find others in similar situations. If you are considering making a move to Australia, here are the steps you will need to take. 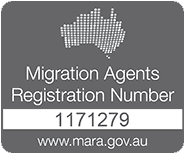 Consult with a migration agent Brisbane to get even more help with the process. Find a job or school in Australia. To live in Australia for more than a few months, you will need to be a skilled worker or a student. You may also be able to obtain a retirement visa if you have enough financial assets to qualify for one. Therefore, you will need to find a job or school in Australia that will work for your situation. If you already have a job with an international company, you may be able to transfer. Otherwise, you will have to prove your skills to the Australian government before you can find work or open your own business. Students will also need proof of a legitimate course in order to move. Apply for and obtain a visa. The visa application process can be quite complex, and can take a long time to process, sometimes months. Which visa you will apply for depends on your occupation. 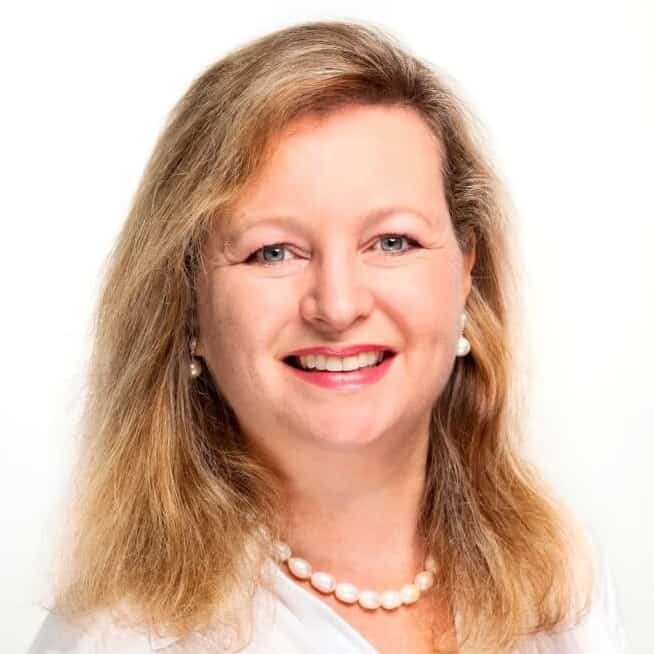 If your skills are in high demand, you may be able to get in via the points system, which awards points based on a number of factors that are desirable for the Australian government. Otherwise, you will need sponsorship from the government, family, or your employer to apply. Students will need sponsorship from their school. Depending on where you are moving from, shipping your belongings can take a long time and be very expensive. There are a few different ways you can ship your items. If you need them there quickly and don’t mind the extra expense, you can opt for air mail. Otherwise, you can ship via freighter, which takes several weeks. 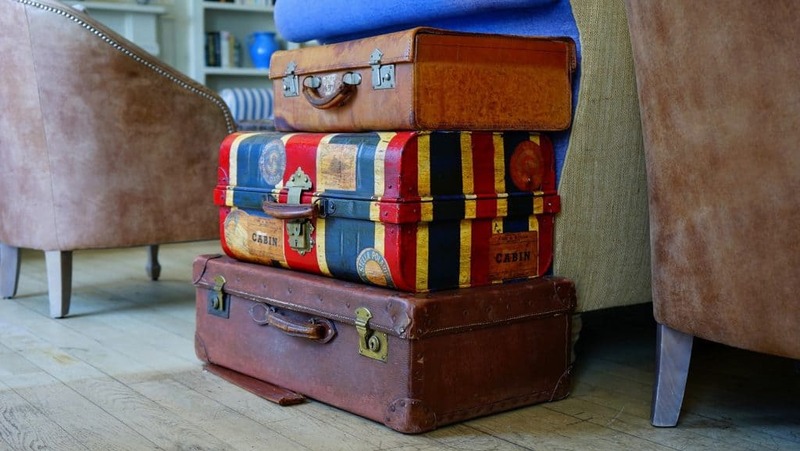 Because these expenses can add up quickly, it is recommended that you pack lightly. Moving to Australia can be stressful, but talking to Emergico can help to take a little of the burden off of your shoulders. The last thing to do is to find somewhere to live. Housing prices in Australia can be quite expensive, but with some patience and a good eye, you will be able to find somewhere that fits your budget. Network with other expats to see where the best options might be, and make a detailed financial plan ahead of time to make sure you stay on track. All of our clients get free access to an online relocation portal which will guide you through the steps it takes to make the big move to Australia. Get in touch with us today to discuss applying for a visa, or take our free eligibility assessment and someone will get in contact with you as soon as possible.